We all know there are no days off in parenting—and research shows just how hard moms are working. 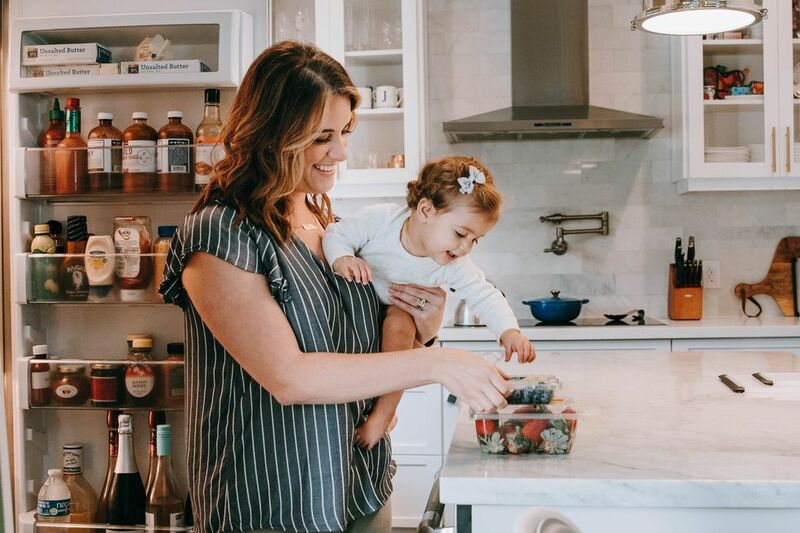 A study released by Welch's looked at 2,000 American moms of kids between five and 12 years old, and found the average hours moms work per week is 98. As in the equivalent of two-and-a-half full-time jobs. 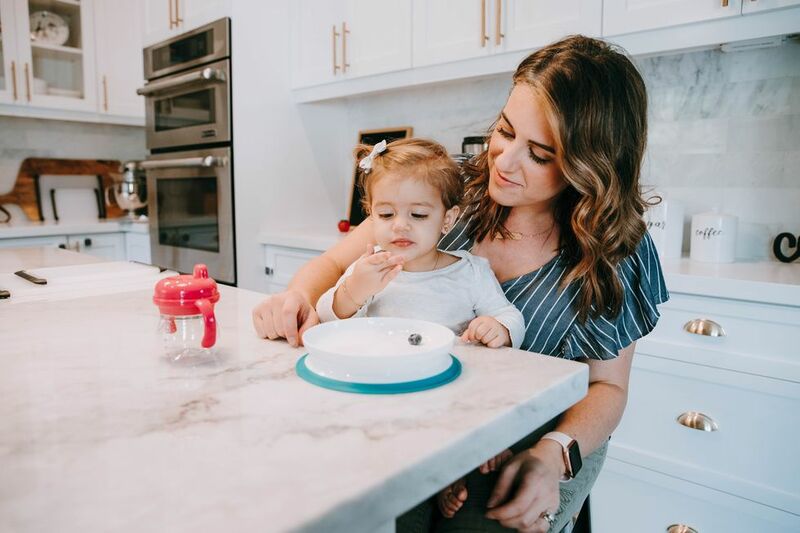 “The results of the survey highlight just how demanding the role of mom can be and the non-stop barrage of tasks it consists of," said Casey Lewis, MS, RD and Health and Nutrition Lead at Welch's, told Yahoo! News. According to the survey, the average mom is lucky to get about an hour and seven minutes to herself each day. 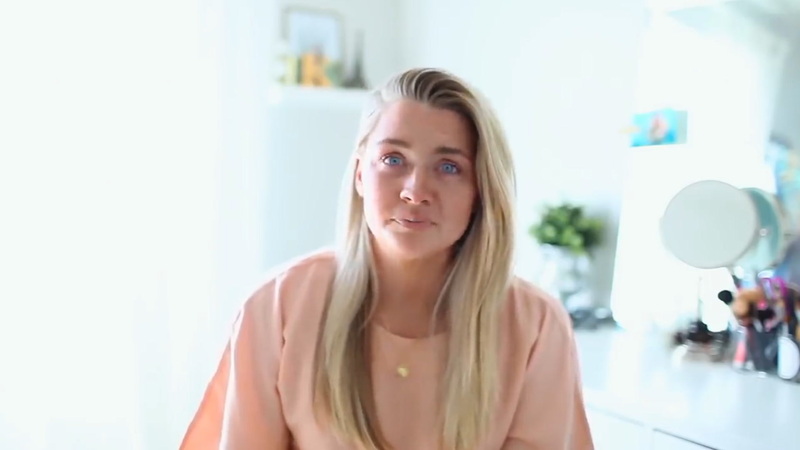 Four out of 10 of the moms surveyed said their lives feel like never-ending series of tasks all week. Despite the demands, the moms surveyed said they do have helpful lifelines. The top items on the sanity-saver list include baby wipes and wet wipes, iPads, kids' TV shows, drive thru meals and coffee, Netflix and the help of grandparents and babysitters. 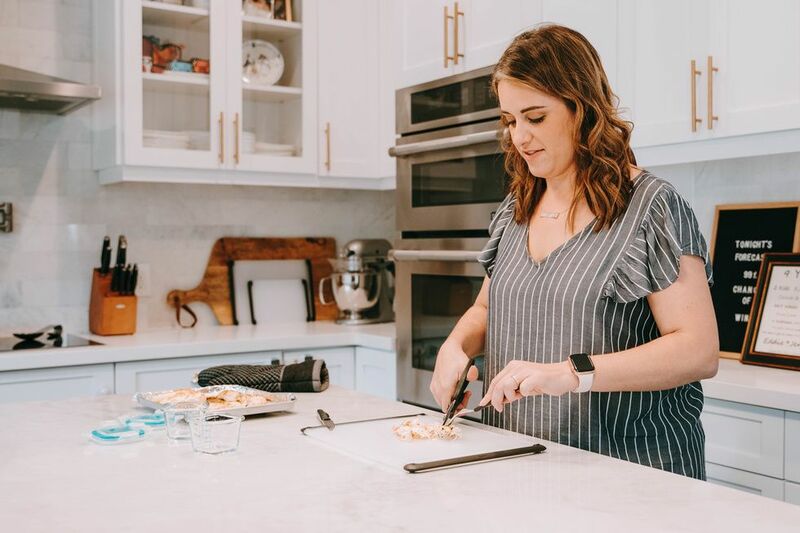 "Busy moms may identify with the list of 'lifesavers', which highlights not just a rigorous workload but a constant requirement to feed and fuel the family, week in and week out," said Lewis. 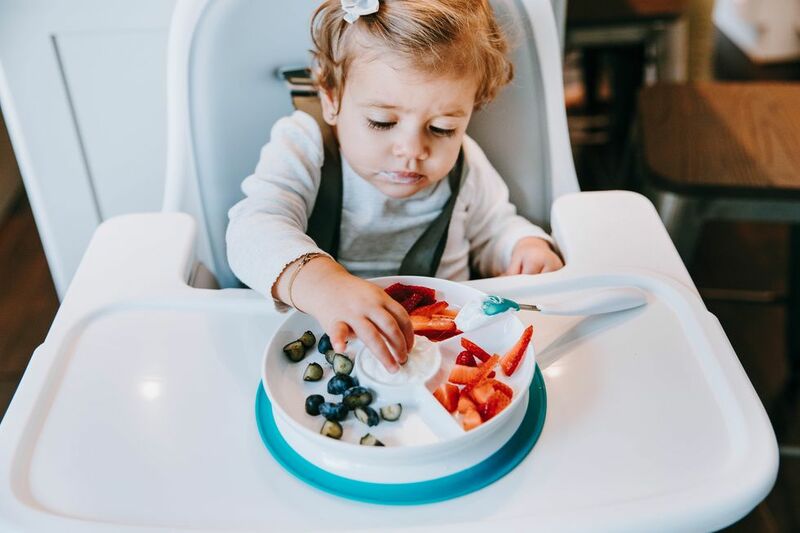 It's clear that many moms are running at maximum capacity, so it's not surprising 72% report struggling to feed their kids healthy snacks and meals. 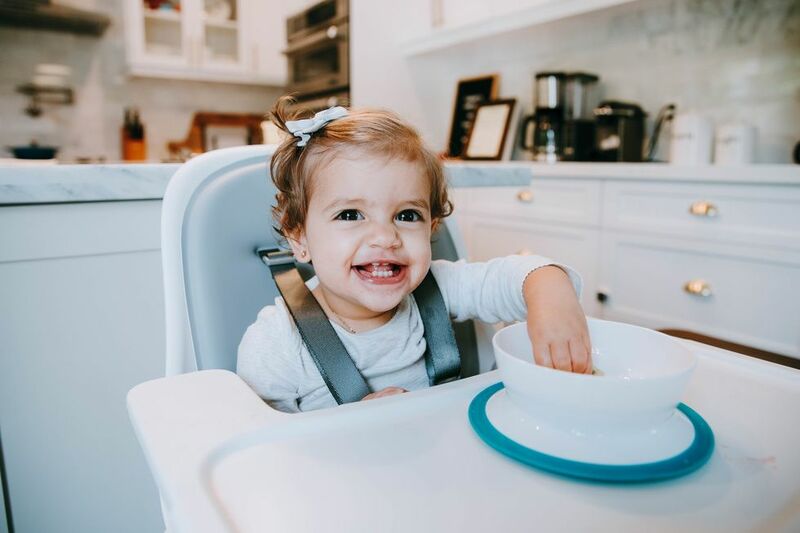 But that also shows that finding food that fuels that family without adding to the workload is a predicament most parents can identify with—so don't beat yourself up if you're among the moms relying on drive-thru once in awhile. It may seem like a downer to think that the average mom works 14 hours a day—which is basically the equivalent of two part time jobs. But, for a lot of mothers, parenthood is worth the extra time spent running around and wiping things down. Of course, the findings aren't entirely surprising to many of us moms. But, what is valuable about the research is what it should tell the rest of society: Mothers need support in their workplaces, communities and homes.